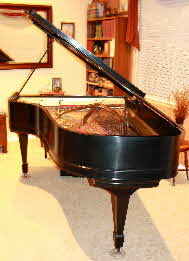 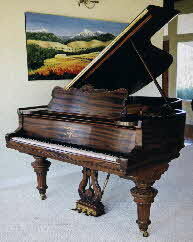 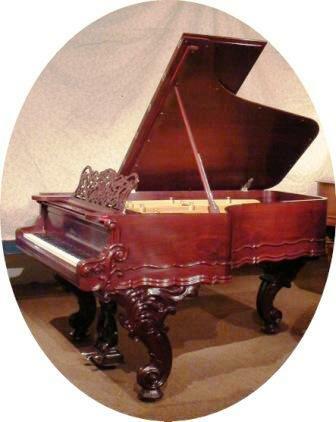 This page includes photos of many of the interesting pianos we have restored. 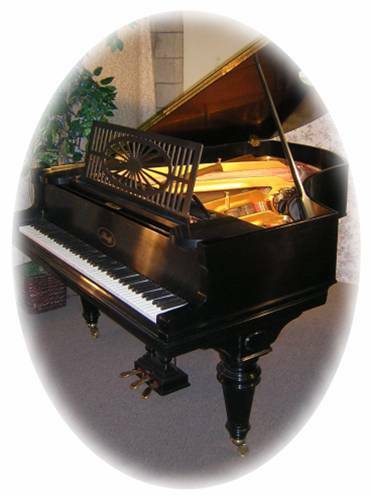 We have rebuilt many instruments, including the Steinway “D” at the Redlands Bowl in 2004, and a Steinway “0” in 1989 for the piano teaching studio at La Sierra University. 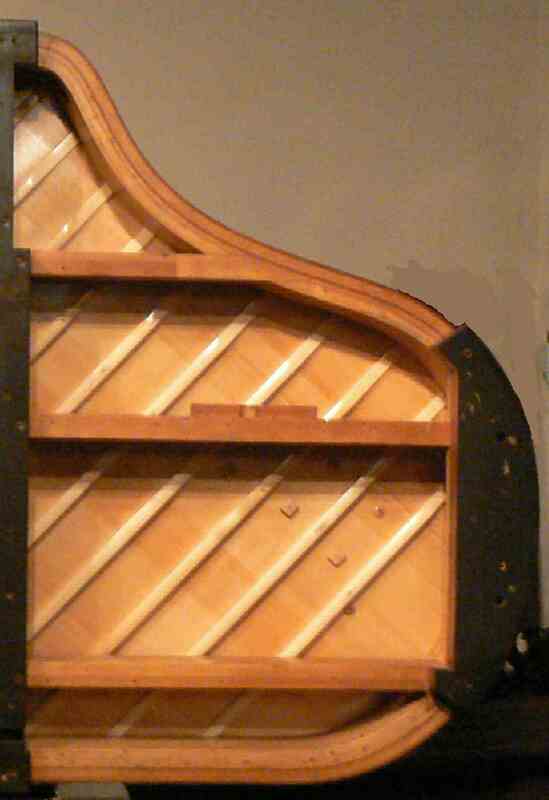 The Weber recently completed was given a new soundboard which copied the vintage design of the old board, unlike most re-manufacturing practice. 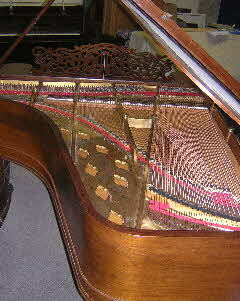 This resulted in a more faithful reproduction of the sound of this piano. 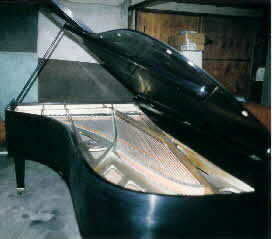 A recording will be made available. 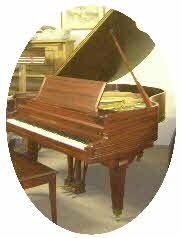 See also under Retail Pianos - Restored Pianos for additional pianos we’ve rebuilt. 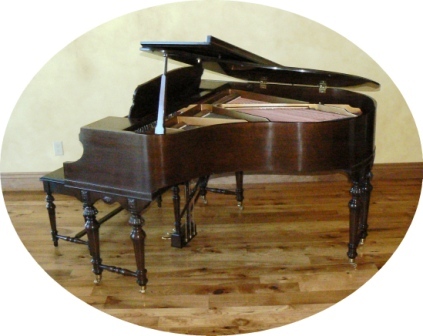 Separate pages for each piano are being built, click on links to learn more about each piano. 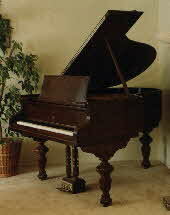 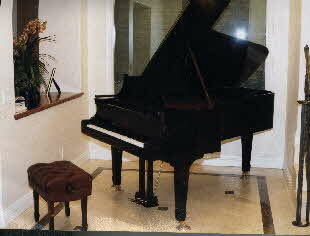 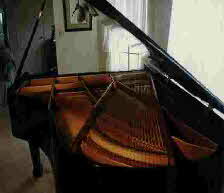 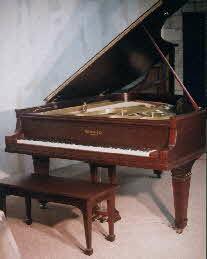 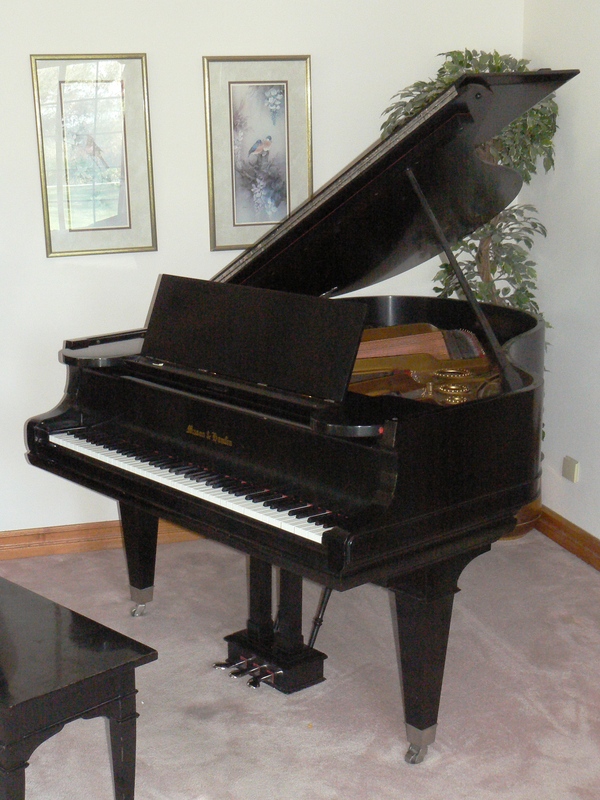 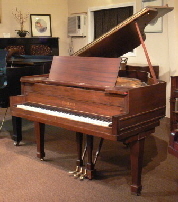 Steinway B rebuilt in 1991, basic touchweight work 2002.